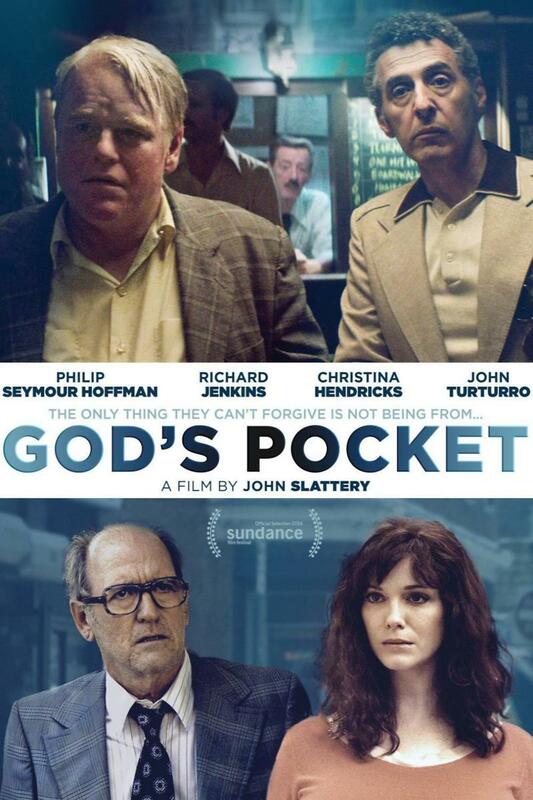 God's Pocket DVD and Blu-ray release date was set for September 9, 2014. When Mickey accidentally causes his step-son's death at a construction site, he decides to hide it. Hiding things in the small town of God's Pocket is no easy matter and Mickey soon discovers just how hard it really is. The young man's mother, Mickey's wife, is the first to suspect something and Mickey must pile lie on top of lie to keep his secret. Mickey soon finds himself in more trouble than he could ever imagine.